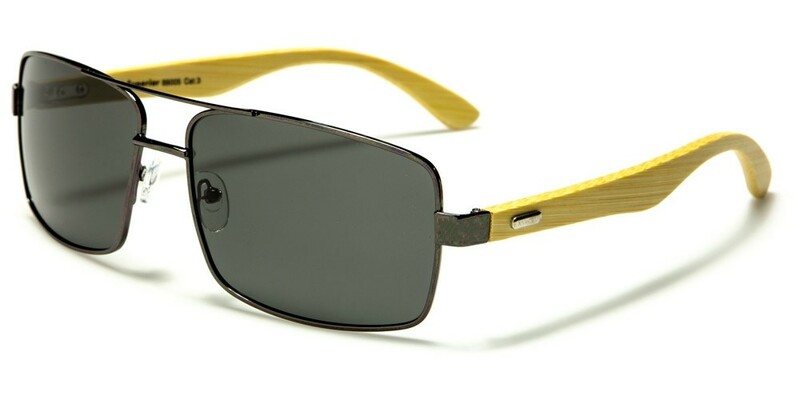 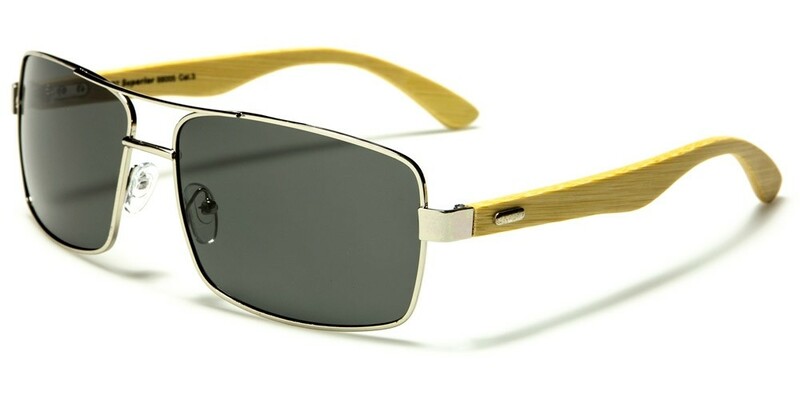 This fashionable pair of Superior bamboo polarized sunglasses offers a high level of protection for the wearer. Made to protect the eyes from harmful UVA and UVB rays as well as reducing glare and improving clarity, these sunglasses are ideal for use when driving or when on or near the water. 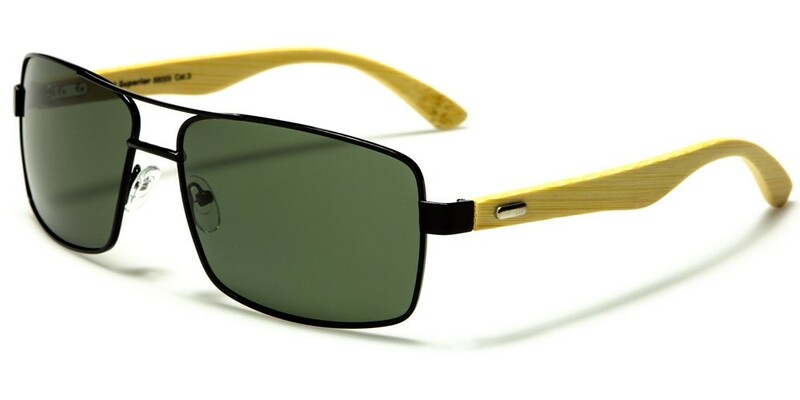 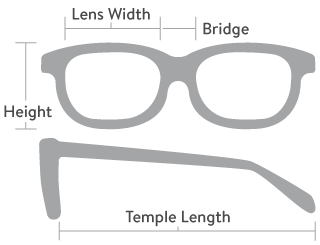 The bamboo arms add a touch of class and elegance while the square frames will suit almost any face shape. Available in a range of colors and sold by the dozen, your order will consist of an assortment of the color options pictured here.